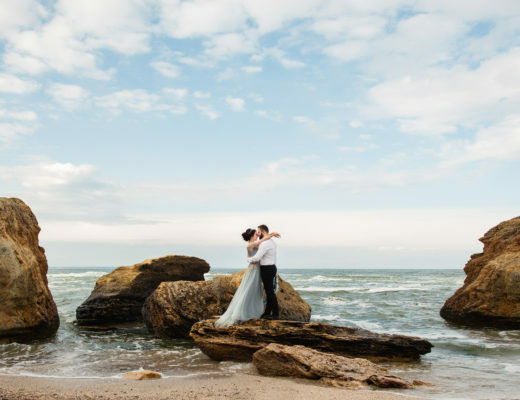 You and your partner have decided to get married away, and with that comes the task of building a destination wedding registry. Whether you’re getting married in Mexico or hosting a small, intimate beach wedding in Jamaica, you can still go through the fun process of setting up a registry for you and your significant other. But, you may be wondering how to build a destination wedding registry in the first place. Check out our tips for making the most of your online registry, even when you’re jetting away for your nuptials. 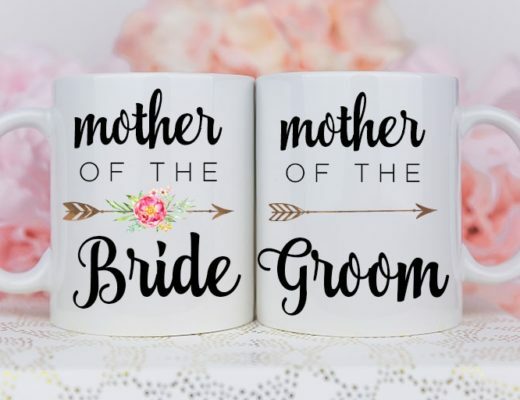 Your ceremony is already going to be unique, so your destination wedding registry should be too. Consider using a universal registry that allows you and your significant other to choose items you want, no matter where they’re sold. Zola, one of the more popular online registries, is a universal registry that also offers experience gifts and honeymoon funds. Can you say win-win-win?! Guests will be excited to help you unwind after your destination wedding, or even help you prepare for the big day, so register for relaxing experiences while away! Think of spa treatments, breakfast in bed, or a sunrise yoga class. If adrenaline and sightseeing is what you’re after, consider registering for fun excursions like a sunset catamaran cruise, a snorkeling expedition or an ATV/ziplining adventure through the jungle. Or, don’t feel the need to limit yourself to experiences only away from home. Consider adding in local cooking classes or airline gift cards to help you get to your next bucket-list location. This is standard registry advice, but it’s worth repeating. Having options and different price points allows your guests to give according to their personal budgets and still feel excited to contribute to your big day. You and your partner may be into globetrotting and exploring new locales, but you still have a place you call home, of course. Balance your modern experience gifts with a few traditional gifts to replace and upgrade items in your home. While you may not need new dishware, maybe you could use that Instant Pot that everyone was raving about on Pinterest while you were adding pins to your wedding board. If you’re having a destination wedding, you don’t want to pay extra to fly your gifts back home. When you’re building your destination wedding registry, make sure you have your address easy to find and specify that you would prefer guests mail gifts directly to your home. This will help your guests understand the gift etiquette for the wedding too, which they will appreciate! 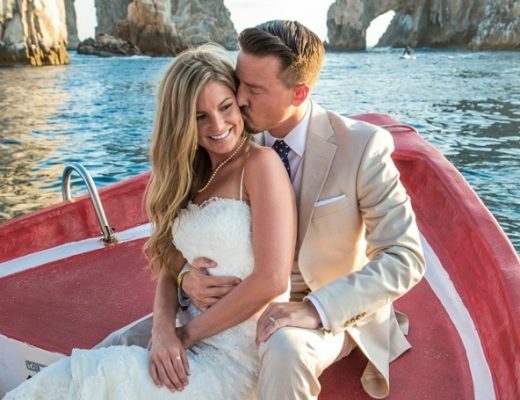 For more destination wedding inspiration and etiquette tips, click here! Superb post.. I like it.